Operatives of Rapid Response Squad of the Lagos State Police Command have arrested a phone dealer who specialised in buying stolen mobile phones from armed robbers and 'one chance' gangs then sell them as London used phones to unsuspecting members of the public. 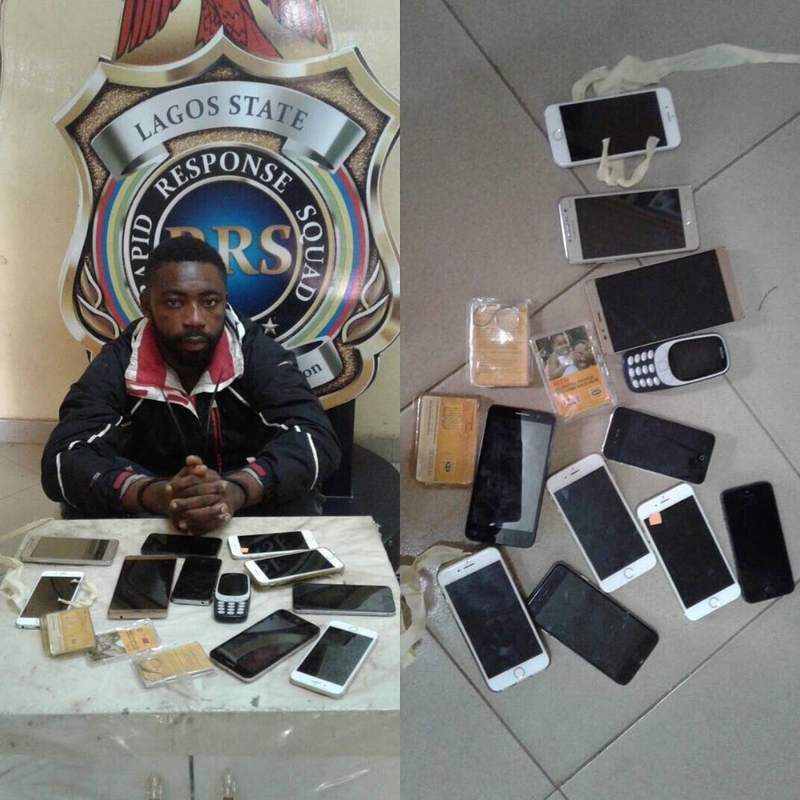 The suspect, Jamiu Adebayo, 30, was tracked and arrested with an iphone 7 belonging to one Kolade Johnson, a banker working in Lagos Island. Johnson, had on August 23 boarded a one chance commercial bus around 5:45 a:m of his way to work. The robbers, operating with the commercial bus dispossessed him of a laptop, 2 phones, one of which was traced to Adebayo while trying to sell it to a customer in Lagos Island. Also found in the bag of the suspect were 6 additional iphones, 4 assorted phones and three MTN sim packs, which he stated he collected from some of the robbers. 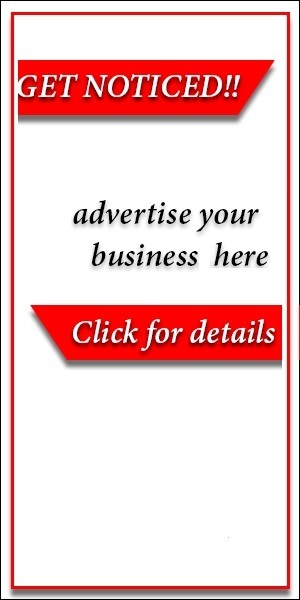 Adebayo, an erstwhile NURTW member in Ajah, stated that he went into sale of cloth after raising enough money. He added that it was here he ventured into fairly used phone sales. The suspect noted that he regularly bought stolen phones from three people who he is aware are members of armed robbery and one chance gangs. “Uche, Alubi and Pinheiro are three major guys I collect these phones from. I buy iphone 7 with icloud N45,000 and sell N55,000. Those without icloud, I buy N150,000 and sell N180,000. I buy iphone 6 N65,000. I buy Samsung phones N22,000 and sell N27,000. I sell other phones too. I work on the phones and disguise them as London used phones,” he explained. Uche, Pinheiro and Alubi have been on the run since the arrest of Adebayo last week Tuesday.